Thousands flock to the largest event of its kind in America, where speakers range from musician Moby to journalist Jorge Ramos. 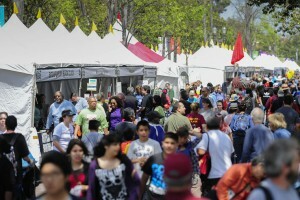 USC’s University Park Campus hosts some 150,000 visitors to the Los Angeles Times Festival of Books. 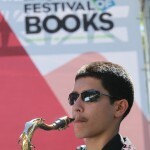 The literary and cultural event’s music, film, art and health screenings don’t disappoint the thousands in attendance. 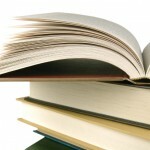 More than 150,000 are expected at the event, the largest literary and cultural festival in the country. 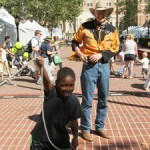 Music, art, celebs and health screenings highlight the 20th annual family-friendly event. 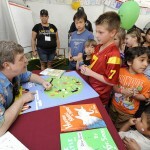 Books will go to schoolchildren who attend the schools surrounding USC’s University Park and Health Science campuses. 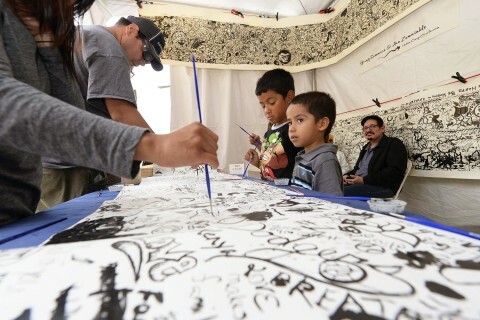 From music and dance to health screenings and serious debate, the April 18-19 event is packed with activities for the whole family. 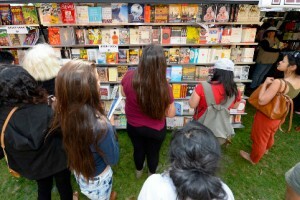 The Los Angeles Times Festival of Books drew about 150,000 visitors to the University Park Campus. 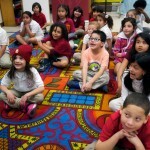 Literary lions include Aimee Bender, T.C. Boyle and Jared Diamond. 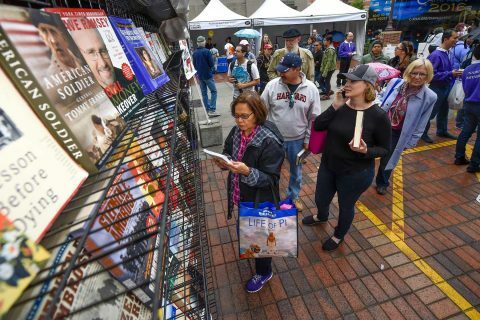 For the third consecutive year, tens of thousands of book lovers from across Southern California gathered at USC for the 18th annual Los Angeles Times Festival of Books, a free, two-day event held April 20-21. 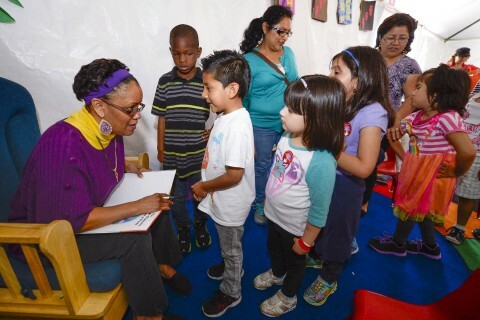 The USC Civic Engagement tent at the Los Angeles Times Festival of Books offered activities designed to spark knowledge, imagination and creativity. 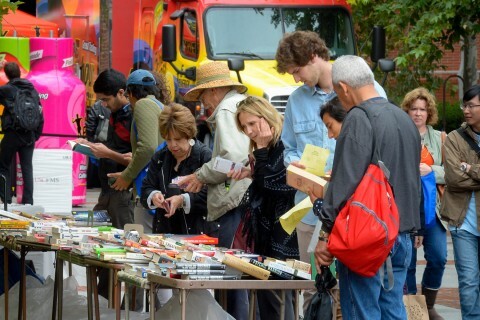 As part of a multiyear partnership, USC will host the annual Los Angeles Times Festival of Books on the University Park Campus on April 20-21. 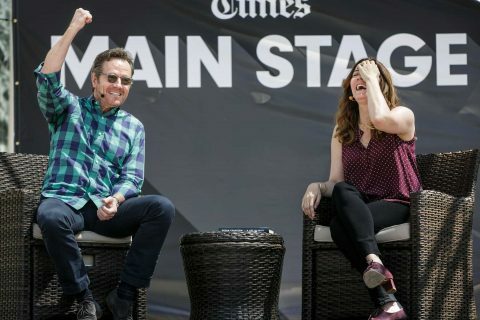 The largest and one of the most cherished public literary festivals in the country, the showcase is expected to draw more than 150,000 Southern Californians. 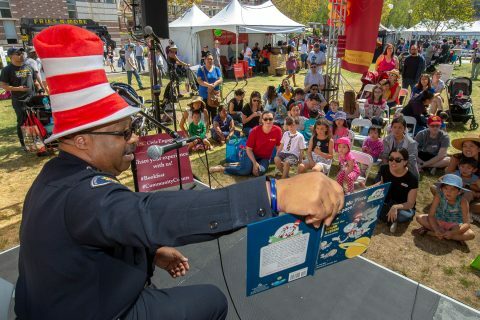 USC Civic Engagement announced this year’s Festival of Books dates of April 20-21 and launched the university’s third annual online book drive on National Literacy Day. 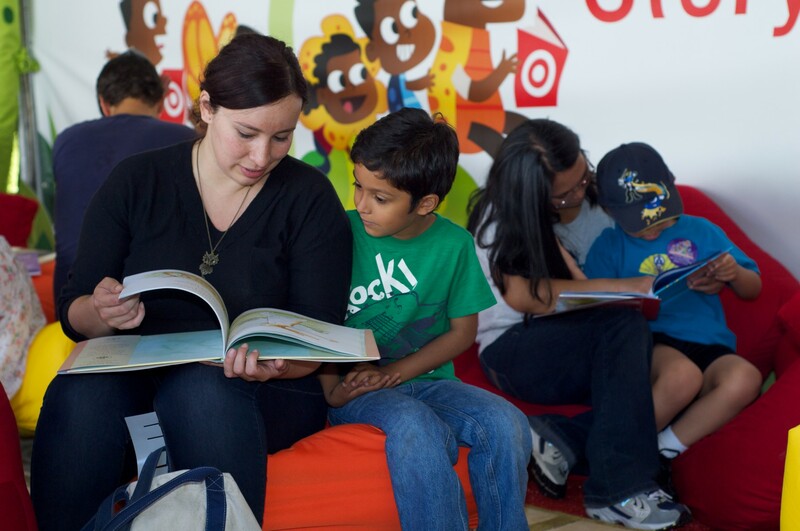 LA, LA, do you read? 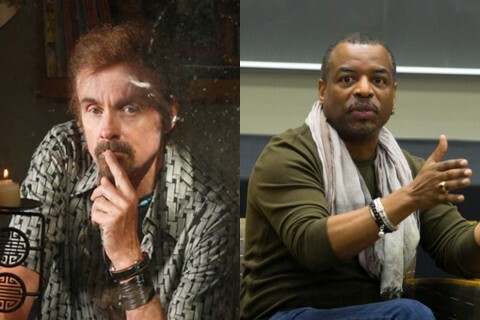 USC Dornsife College of Letters, Arts and Sciences authors emerged as main characters this past weekend during the 17th annual Los Angeles Times Festival of Books held for the second year at USC. 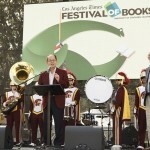 “All of you here this morning should take great pride in the fact that we are part of the largest public literary festival in America.” With those words, USC president C. L. Max Nikias kicked off the 17th annual Los Angeles Times Festival of Books on April 21. 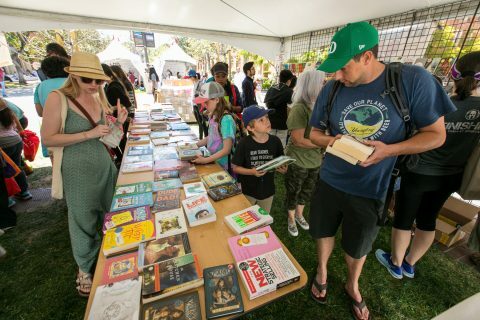 Bibliophiles throughout the Southland once again will converge on the University Park campus for the annual Los Angeles Times Festival of Books. 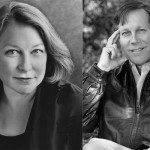 On April 21-22, the nation’s largest public literary festival will kick off for the second year at USC. Ivan Tidwell-Carter, 10, and his sister Shelby, 8, who live near the University Park campus, were first-time visitors at the Festival of Books. 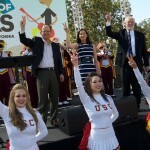 At the opening of the 16th Festival of Books on the University Park campus this past weekend, USC president C. L. Max Nikias and Los Angeles Times publisher Eddy Hartenstein said it was fitting that the two institutions had joined forces for the sprawling, well-loved event.